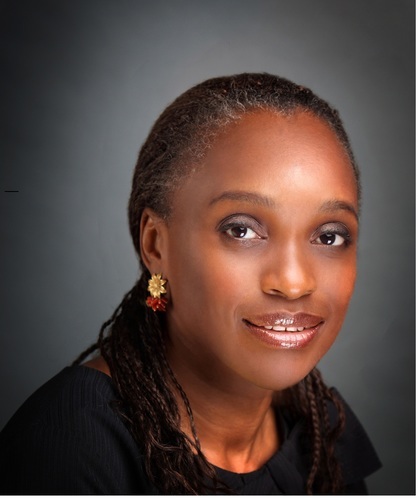 Dr Omobola Johnson has been appointed as the newest member of the World Wide Web Foundation Board of Directors. Announced recently via the foundation’s website, Johnson’s expert knowledge of technology policy and lifelong commitment to enabling connectivity for all will provide invaluable guidance for the Web. Johnson, who is currently a Senior Partner at TLcom Capital LLP, brings over 30 years of ICT experience across the private and public sectors. From 2011 to 2015, she served as Nigeria’s Minister of Communication, where she developed the country’s 2013-2018 National Broadband Plan and worked more broadly to bring down the cost of internet access in Nigeria. During her tenure, the percentage of Nigerians online nearly doubled, growing from 24% of the population in 2010 to 43% in 2014. Under her leadership, Nigeria became the first African country to join the Alliance for Affordable Internet (A4A1) – a global coalition, led by the Web Foundation and working to make broadband affordable for all. Since 2015, Johnson has served as A4AI’s Honorary Chair, where she has provided the Alliance with strategic policy guidance and has led high-level advocacy efforts to drive down the cost of internet. Johnson will continue in this role through October 2018.